We've changed since you've been gone! It’s been awhile since you’ve last visited and we don’t want you to miss out on local news and information. We've recently redesigned our site and would love for you to come back and take a look! 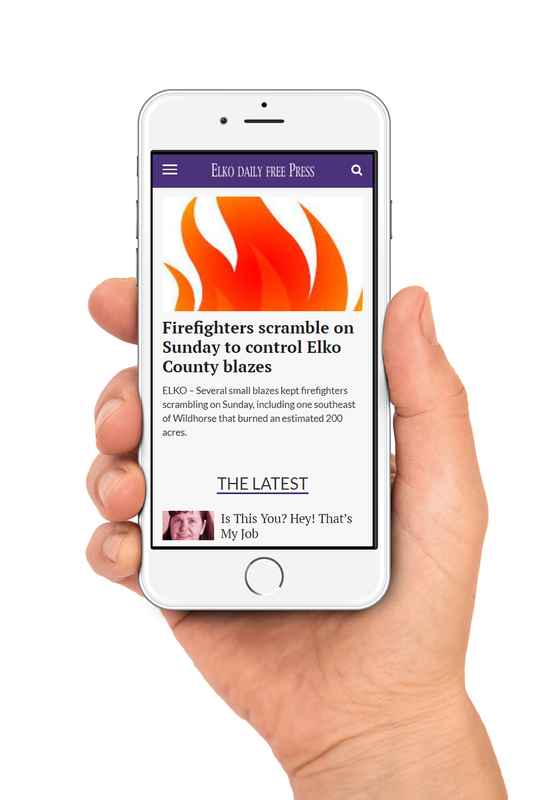 You are receiving this message because your email address has been registered with Elko Daily Free Press. Click here to unsubscribe [-EMAILADDR-] from this list.